Beenie Man’s outspoken daughter Desha Ravers is again making her feelings known about Krystal Tomlinson and D’Angel. 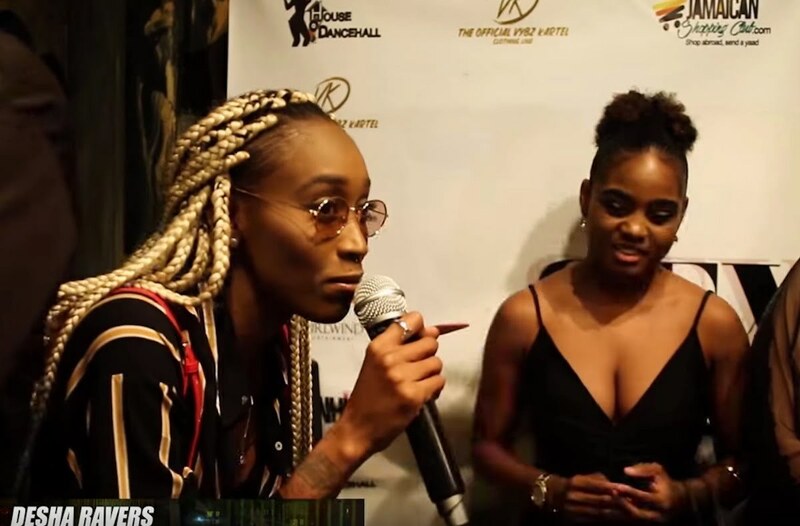 Last month, Deshagaye “Desha Ravers” Davis took a few shots at Beenie’s girlfriend Krystal Tomlinson and now she is shading his estranged ex-wife D’Angel. The Ravers Clavers dancer was spotted last weekend at Dancehall Queen Carlene’s birthday party. “Happy birthday Carlene you know I love you so much, I love you to my heart, yes my one and only step-mother,” Desha said in an interview with OnStage TV. Some dancehall fans chided her for trying to instigate a feud with Krystal and D’Angel. 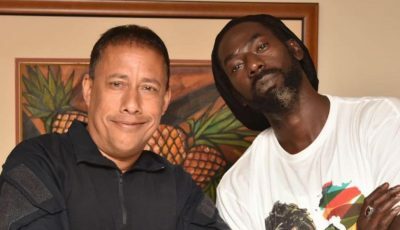 “This little girl should take a chill pill she clearly is the one trying to instigate a feud with Beenie woman and that look bad on her, your father should be able to date the woman of his choice,” one fan wrote. Beenie Man has not responded publicly to his daughter’s onslaught of his current girlfriend and his estranged wife. #desharavers speaks her mind. What’s #beenieman saying right now ? ?